A man and his best friend trapped for five days in a car following a blizzard survived because he had not thrown away his fast-food sauce packets. 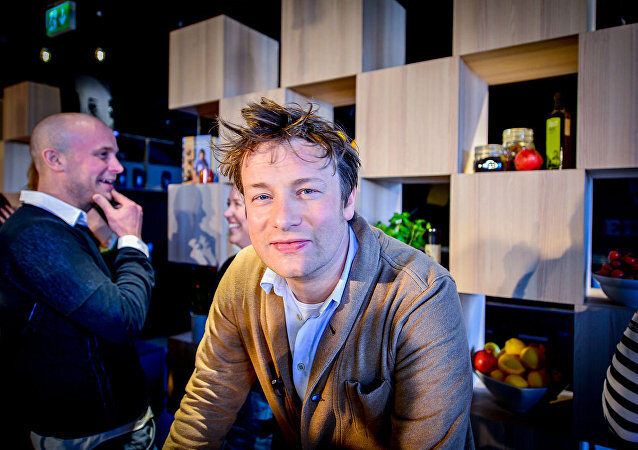 The UK celebrity chef has become renowned over the years for his quest to expel the world of junk-food and to see everyone eating healthily. While an honourable goal, it appears that he hasn’t been entirely honest about the nature of his relationship with McDonald’s. 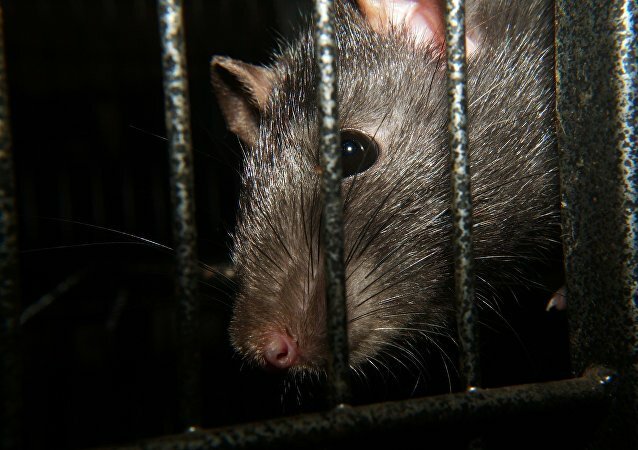 A video of the type of terrible sight one never wants to see at a restaurant has been uploaded on YouTube that shows massive rats roaming around the kitchen, on both the floor and the counter. With most of the White House furloughed because of the partial government shutdown, Donald Trump, known as a fast food fan, has thrown a reception for the college football national champions Clemson Tigers with hundreds of Big Macs, whoppers, pizzas, and fries by candlelight. A coroner is to write to the UK government demanding ministers change food labelling regulations to prevent a repeat of the death of Natasha Ednan-Laperouse, a 15-year-old Londoner who died on a British Airways flight in July 2016 after eating an artichoke, olive and tapenade baguette purchased in Pret a Manger in Heathrow airport. 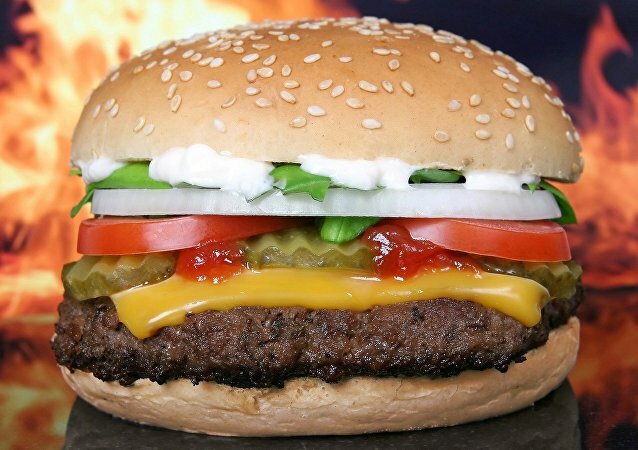 Local police were called to the scene when some 4,000 people showed up at a newly opened fast-food restaurant to grab a cheap burger. Organizers were shocked and said they had expected only some 200 guests to attend their opening event. The new regulation has recently been approved by the administration of the city of Pistoia in Tuscany. The city's mayor said that local residents do not need more foreign shops and other similar enterprises in the historic downtown, according to Toscana Media News. Having come under a storm of criticism about closed stores in the UK, limited menus and burgers served with no lettuce, the fast food giant posted an extraordinary 'sorry' advertisement. 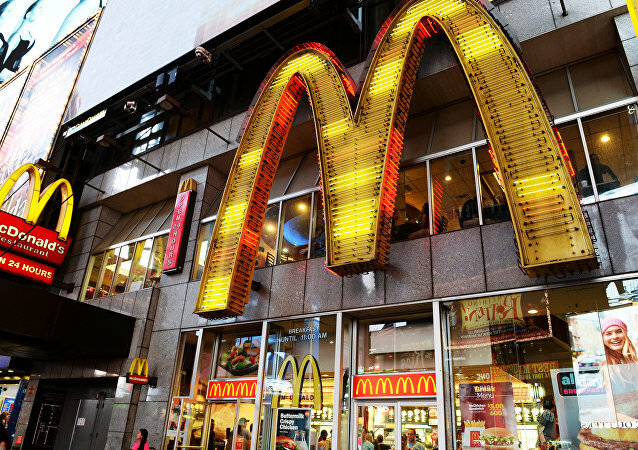 The McDonald’s fast food chain has ultimately heard their fans’ requests to give them back the sweet mustard sauce and is permanently returning the item to the menu. Scientists from the World Obesity Federation have revealed that child and teen obesity levels have increased tenfold across the globe. 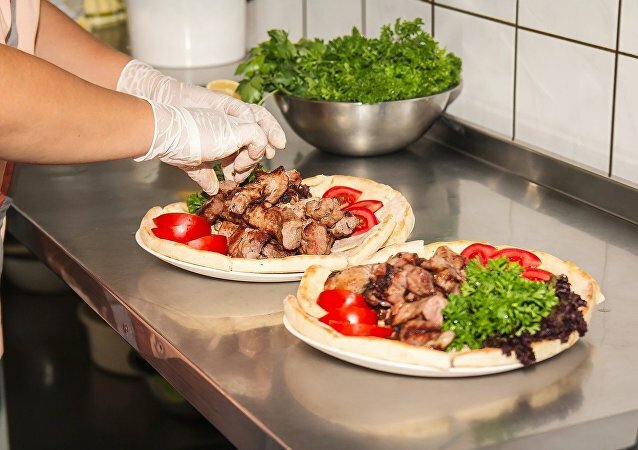 Watch this kebab chef from Anapa, a resort city in Russia’s Krasnodar region, serve up a delicious speedy shawarma! 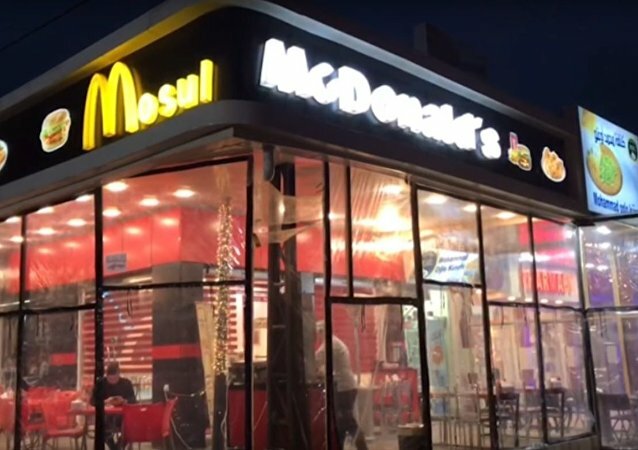 McDonald’s has apologized for public upset caused by its new UK television campaign, following floods of complaints from viewers who claim the advert exploits childhood bereavement – although the company has refused to pull it from screens.